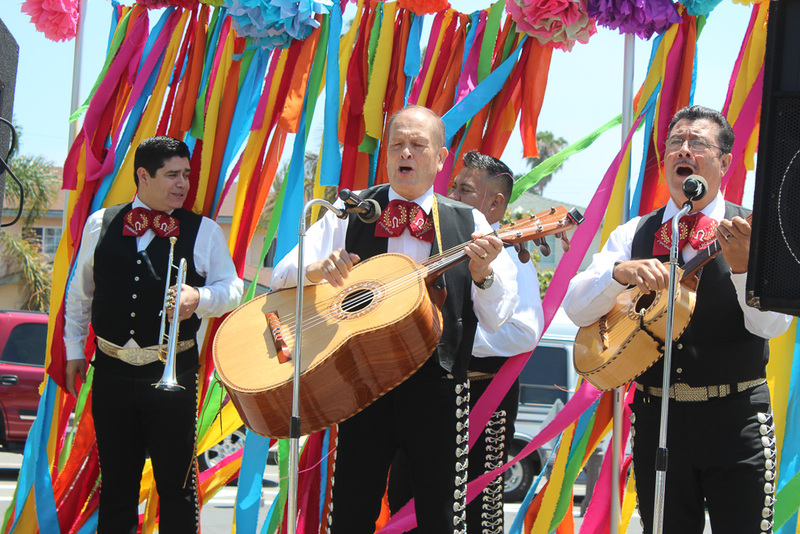 The city of San Clemente will host its 28th annual Cinco de Mayo Fiesta from 2-6 p.m. on Saturday, May 5 at Max Berg Plaza Park, located at 1100 Calle Puente. The celebration will kick off with mariachis and feature food trucks, a beer garden hosted by the Chamber of Commerce, children’s activities and games as well as the Fun on the Run Mobile Recreation Truck. Children’s activities will include a horse derby, giant slide, petting zoo, face painting, games, art activities and a trackless train. Stage entertainment schedule is: 2 p.m. Mariachi Los Patrillos, 3 p.m. Chinelos Dancers, 3:30 p.m. Los Fabulocos, 4:30 p.m. Grupo Folklorico Nuevo Amanecer, 5 p.m. Grupo Dilema. Don’t miss this opportunity to celebrate in the Spanish Village by the Sea with authentic Mexican food and family fun for everyone. For information contact the city of San Clemente’s Recreation Division at 949.361.8264, 949.429.8797 or www.sanclemente.org/recreation.